Yoga Belt is made of TPE which is non--toxic to people's health. It has a strong strength and excellent elastic. Custom logo can be imprinted with all colors. Price includes 1 color 1 side 1 location with silkscreen imprint. 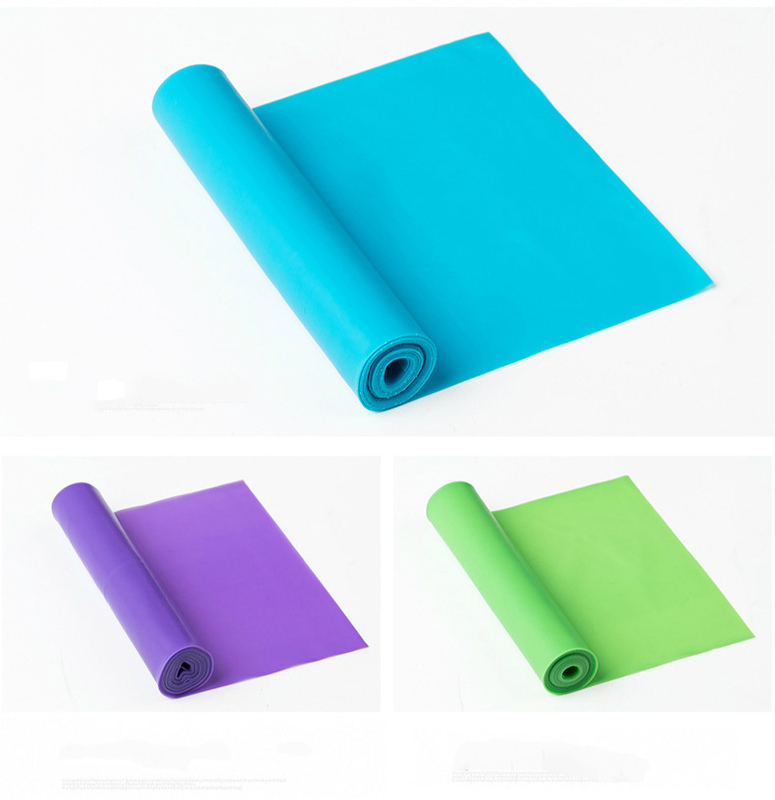 Imprint Size: 4.7" x 3.9"
Package: 1 pcs/poly bag, 200 pcs/ctn, 35.2 lbs/ctn.